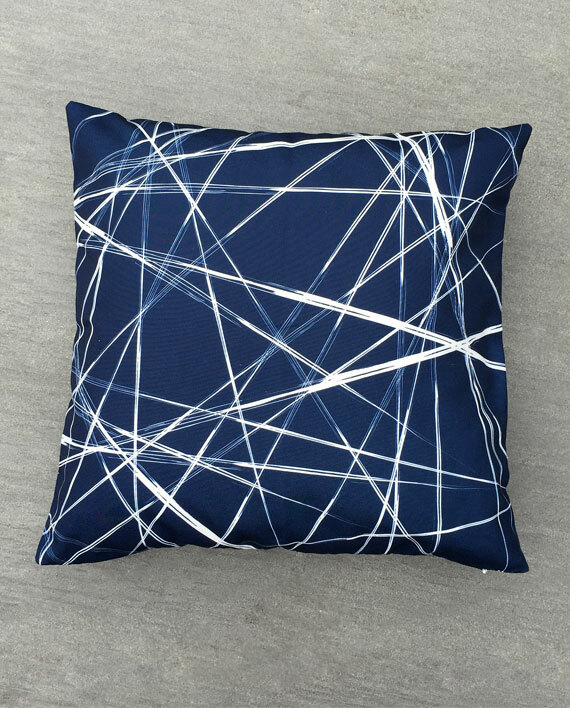 This navy blue pillow cover is designed with random white brush strokes for a minimalist yet artistic vibe. 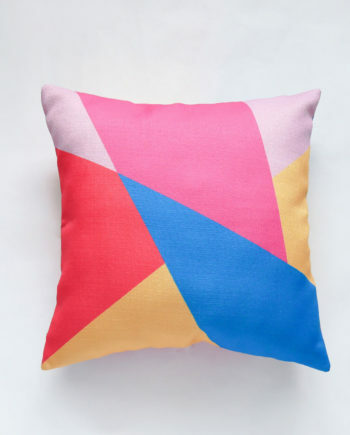 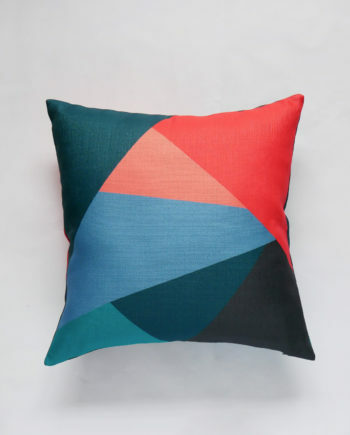 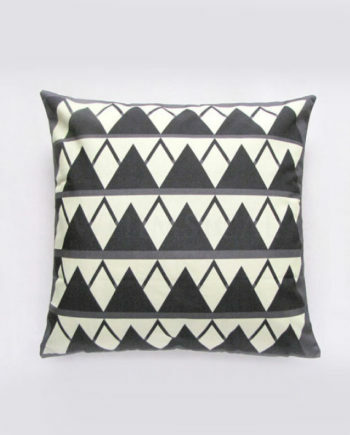 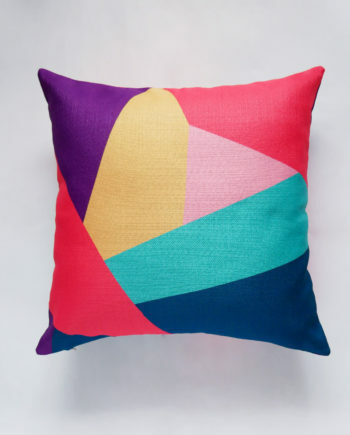 It is the perfect monochrome pillow cover for the creative minimalist. 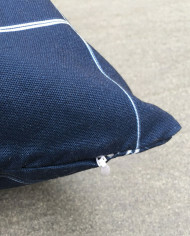 Made to fit 45cm x 45cm pillow insert. 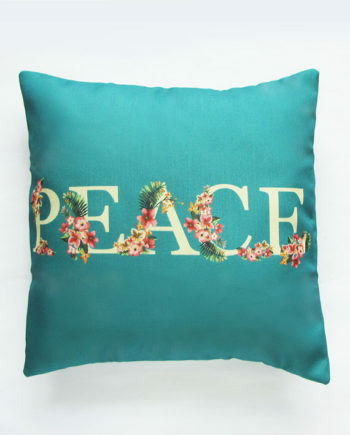 Same print on the front and back. 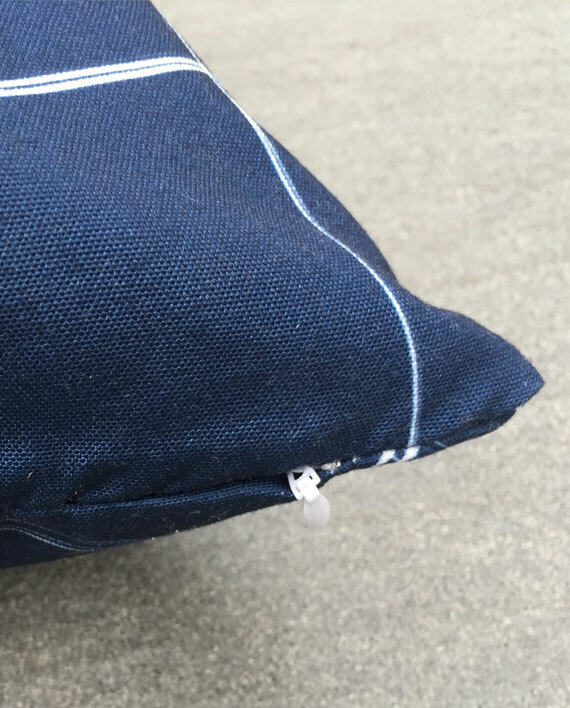 Made from cotton canvas, finished with an invisible zipper. 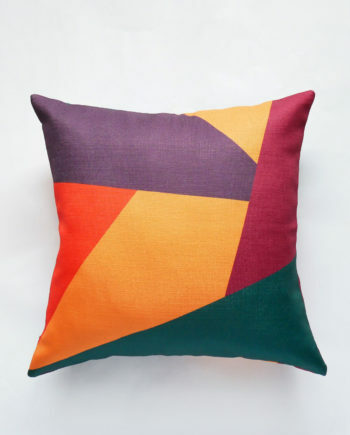 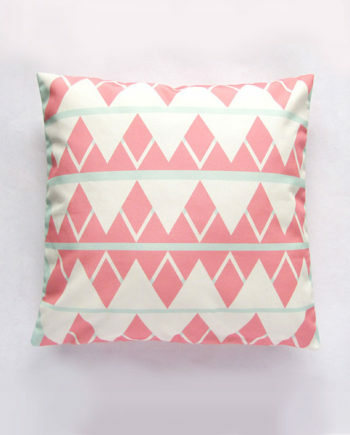 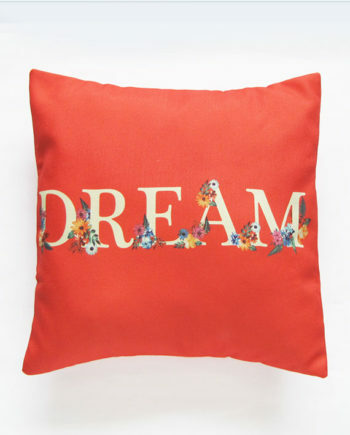 All our pillow cover prints are made in limited numbers, so if you love them, get them now before they go! 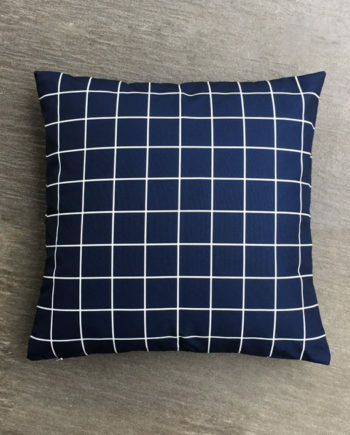 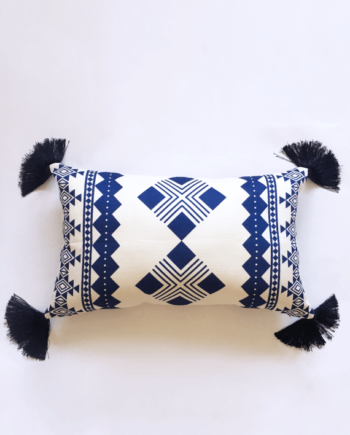 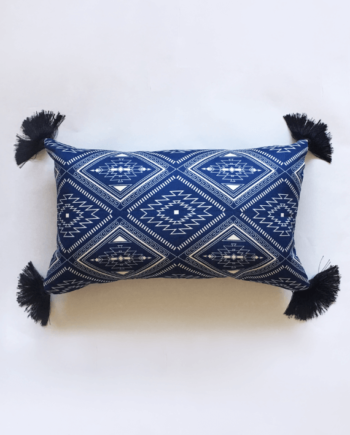 This navy blue messy line pillow cover featured with randomly distributed white brush strokes that form an artistic pillow cover suitable for any space. 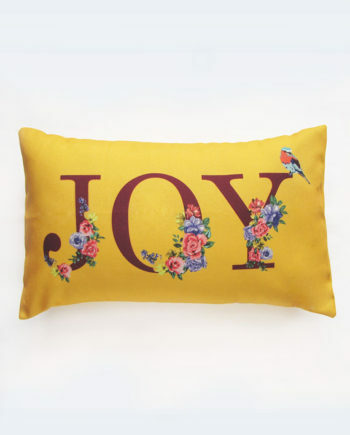 One side is messier than the other, so you can flip it around depending on your mood of the day!